One-week on from a fatal stabbing in east London, officers will be returning to the scene to renew appeals for witnesses to come forward. Detectives will be outside Ilford Railway Station from 19:30hrs on Tuesday, 5 March. They will be speaking with commuters and ask that anyone with information regarding the murder of 20-year-old Ché Morrison speaks with them. 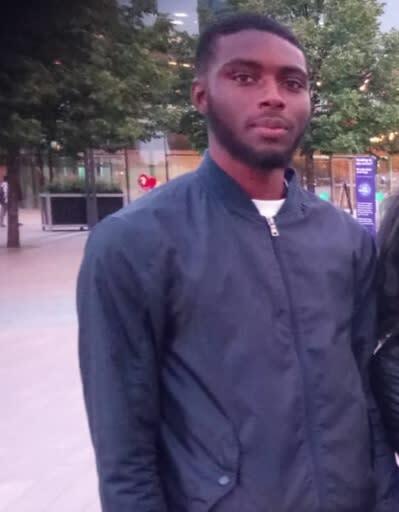 Detective Chief Inspector Mark Cranwell, of the Homicide and Major Crime Command, said: "Although we have now charged a man with Ché's murder, it is vitally important that we gather as much detail about the events of the evening and what led to this tragic outcome. "We know that the area was very busy at the time and I would urge anyone who is yet to contact us to come forward and call the incident room. "Any piece of information, no matter how small, may provide us with the detail we need to enhance our investigation and give Ché's family they answers they so desperately need." Police were called at 20:48hrs on Tuesday, 26 February to reports of a stabbing outside Ilford Railway Station on Cranbrook Road. 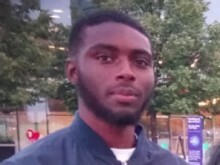 Officers and the London Ambulance Service attended and found Ché Morrison suffering stab injuries after he had been attacked by a man at the location. Despite the efforts of the emergency services, he was pronounced dead at the scene around 30 minutes later. A post-mortem examination held on Thursday, 28 February gave the cause of death as a stab injury. Ché's family said: "Ché was a loving, respectful son, brother, grandchild, nephew, uncle, cousin and a loyal friend. He was loved by all who knew him. "Ché was a very ambitious young man and had many aspirations for his future. "There are no words to express how the family and close friends feel at this time, they are all deeply shocked that his life has been cut short." Anyone with information is asked to contact the incident room on 020 8721 4054 or tweet @MetCC. A 20-year-old man [A] was charged with murder on Sunday, 3 March.